Recipes for 6 homemade detox smoothies that can do the detox trick for after a night of overeating and binge drinking. All easy to make at your home. 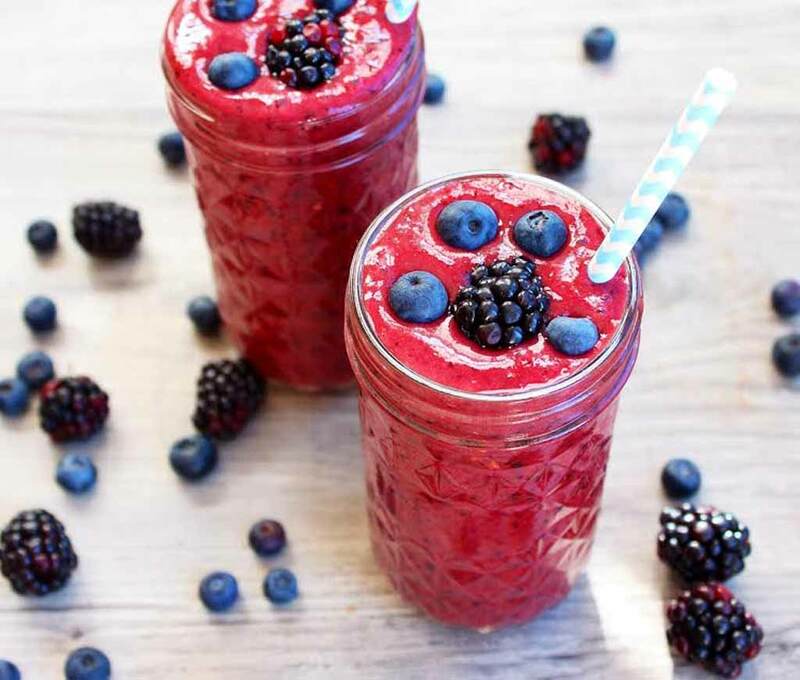 6 Awesome Recipes for Homemade Detox Smoothies. Have some incredible plans for the New Year’s Eve? Of course, you do. Party hopping, a trip with friends, great music and not to forget, the food and drinks galore. But wondering how to detox after the new year party binge? Here are the recipes for 6 homemade detox smoothies that can do the trick for as you step into the brand new 2017. 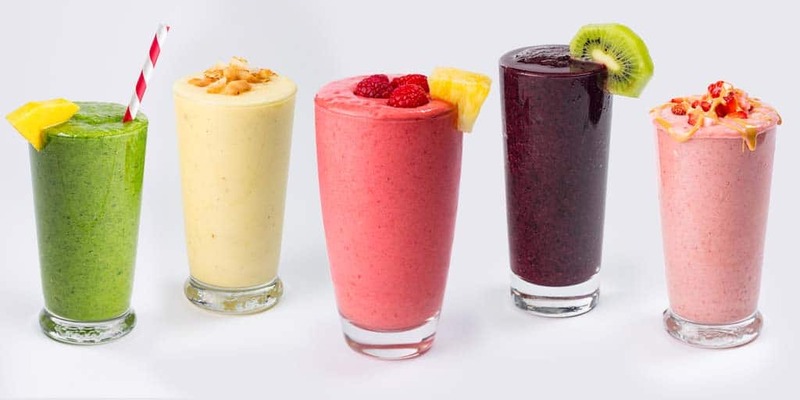 These smoothies are sugar-free and you should take try to make it from organic produce only – this enhances the advantages you will gain. Each woman has a different body cleansing need, we will try to cover all of them here. So pick up that mixer and get the blender ready. Start easy, start fresh. Waking up and making a smoothie which has a dozen different items may not exactly be a happy way to start the day. 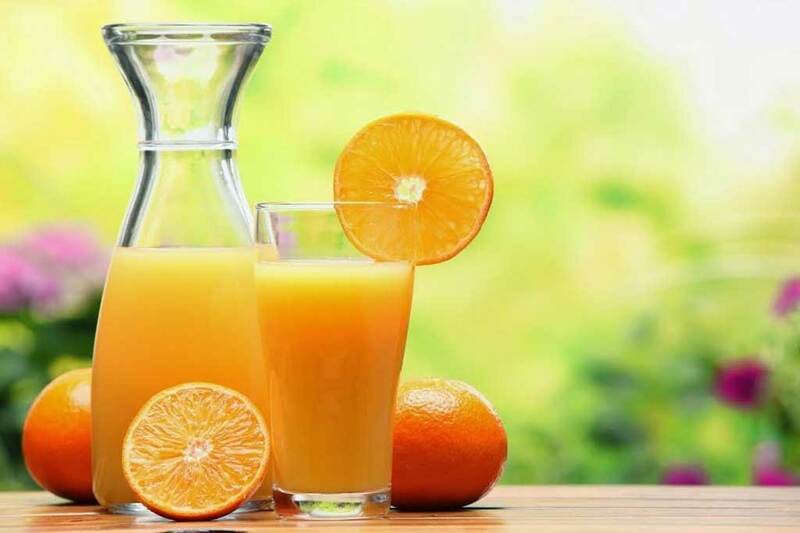 Instead, just pick an orange, squeeze out the fresh juice, add a pinch of turmeric, a spoon of soy protein powder of your choice and half a glass of mineral water. Mix it all up, shake it and have it fresh. As soon as the body wakes up, our internal system gets ready to face the day, the liver and digestive system need a natural boost to flush out the toxins. This homemade detox smoothie is an amazingly easy way to kick start that process. Too much junk food can cause bloating; it’s a routine issue with young women of today. Too much of salt can also lead to this condition. 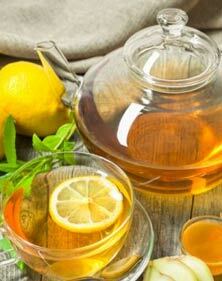 Here is a delicious drink to kick out that bloat. Put half a cucumber, one banana, half a cup of coconut water, a little ginger and some apple cider vinegar into the mixer and take out your anti-bloat elixir. Kale is an optional ingredient, if you prefer it, add it. 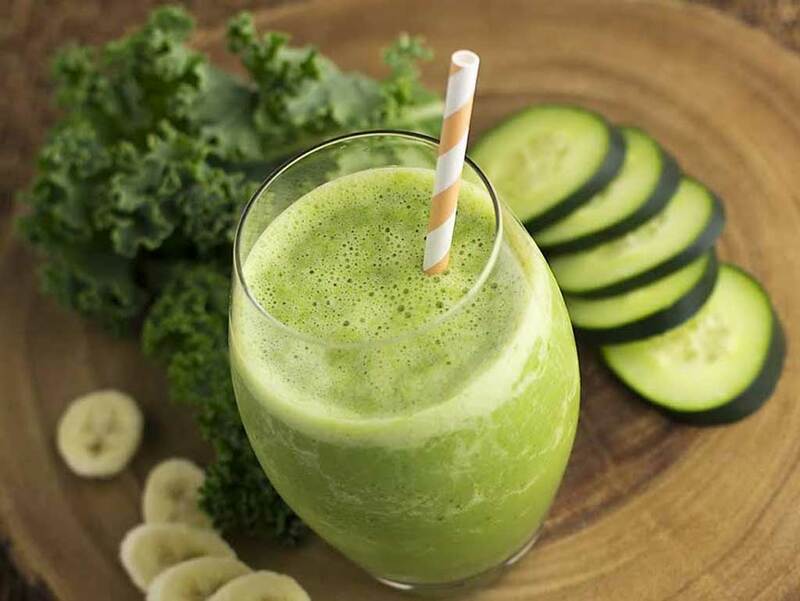 Cucumber is full of water, banana and coconut water loaded with potassium, ginger aids digestion and apple cider vinegar prevents gas and bloating, this is a magic concoction and does wonder to cure your tummy from bloating. 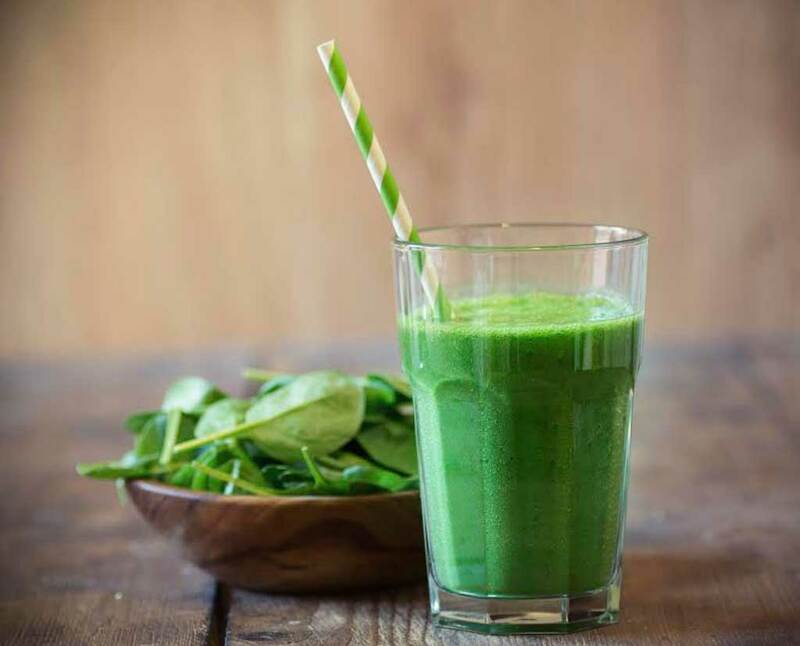 Loaded with vitamins and minerals that you may be missing out in your daily diet, here is a green smoothie that can be the perfect supplement. We repeat that using only fresh organic green vegetables and fruits gives a major plus. Get anything green that you like, it can be cucumber, some spinach, celery, avocado, Mint or fruits like Kiwi and green apple. Blend it all together with mineral water and add half a lemon, you have one of the best drinks on earth, right on your table. Green smoothies have been recommended worldwide because they soothe the system and also help add vital nutrients to your diet. 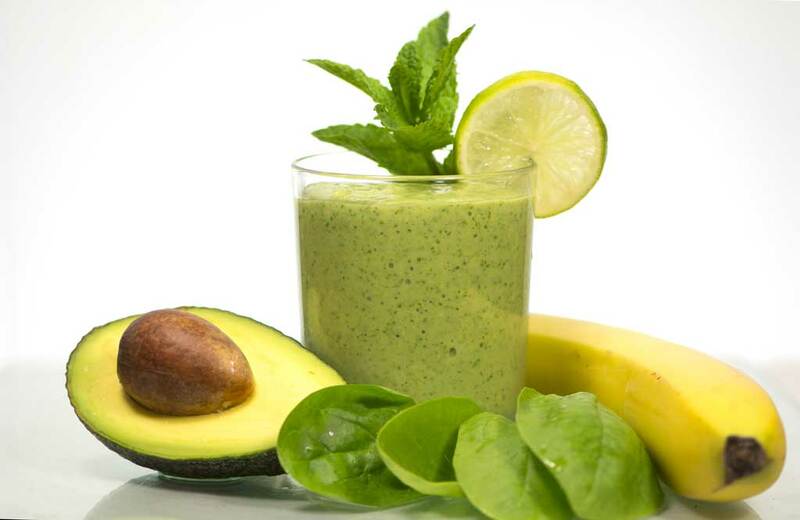 The goodness of antioxidants with almost no fat and real low calories comes the Kale No Fat Smoothie. Kale is not a favourite for many but it is packed with goodness for your body. A pear with some kale, half a cup of coconut water and a little ginger, the blend that comes out is beneficial for your digestive system and is an incredible cleanser. You can have this more than once a day because even though it fills you up, it is extremely low in calories and you do not have to worry about added inches. A detox internally flushes out the toxins leading to a healthy body which results in clear skin and healthy hair too. Yet we do have smoothies which are very specific to ones seeking a remedy for skin problems. This smoothie is made out of half a bell pepper, half a cucumber, one apple, two carrots, half a lemon and half a cup mineral water. The resulting blend should be had every day for a week, it fills you up easily, hence you can cut down on your meal size while you consume this. If you are riddled with what to do for your acne ridden or dull, patchy skin? This is your go-to smoothie. Dry and brittle hair can be caused by routine usage of chemicals and heat or due to internal factors like hormonal imbalance. As much as we try to take care of our hair using the best shampoos, masques, and conditioners, we also need to nourish our body from within to fix the problem. 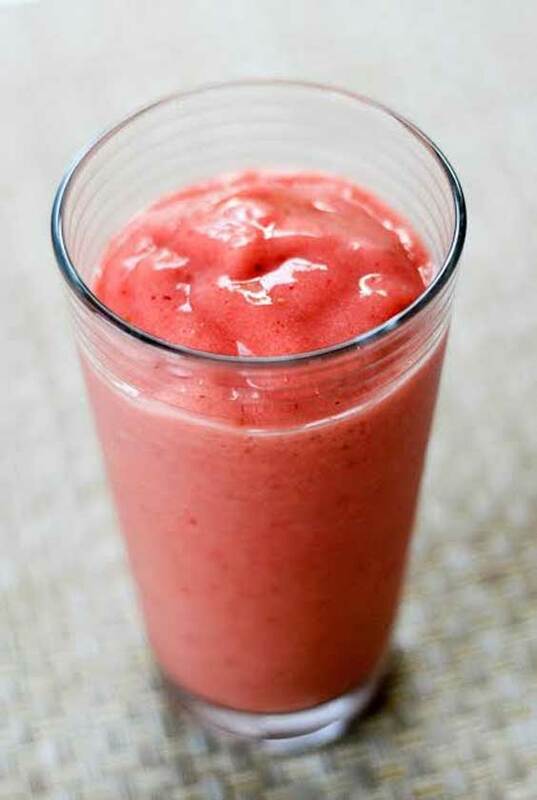 This smoothie has been known to help with additional nutrition for your hair, also called the berry smoothie. Pick any berry or all of them, you can choose from blueberries, strawberries, and raspberries. Add to them some nut milk like almond or cashew, add a dash of any green leaf of your choice and a banana. Like all the other smoothies, sugar needs to be avoided. Blend it, drink it and see luscious hair after few weeks. Embrace a healthy way of life this New Year – start off with one or more of these homemade detox smoothies. Hey girls! If you do try out one of our homemade detox smoothies, we would love to hear about your experience so do share.